Spring and Early Summer are peak times to see wildlife around the valley. Check out the safari packages at Spring Creek Ranch. 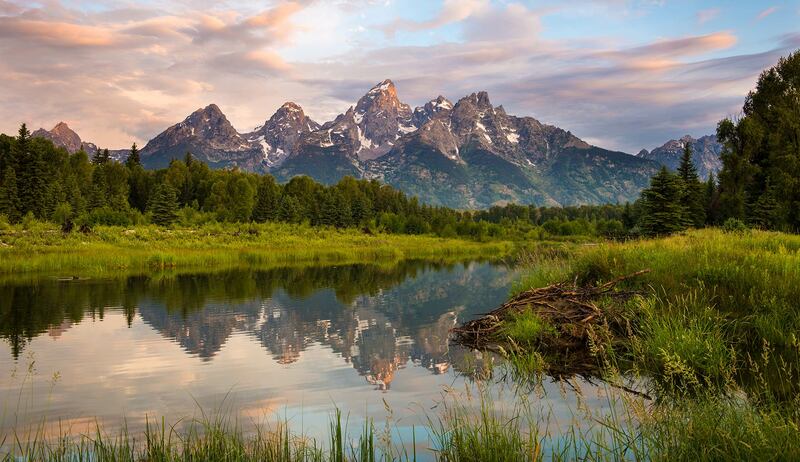 No matter what your interests, Jackson Hole has something for everyone. Make sure to fit in the best of everything during your summer vacation with a customizable adventure package. 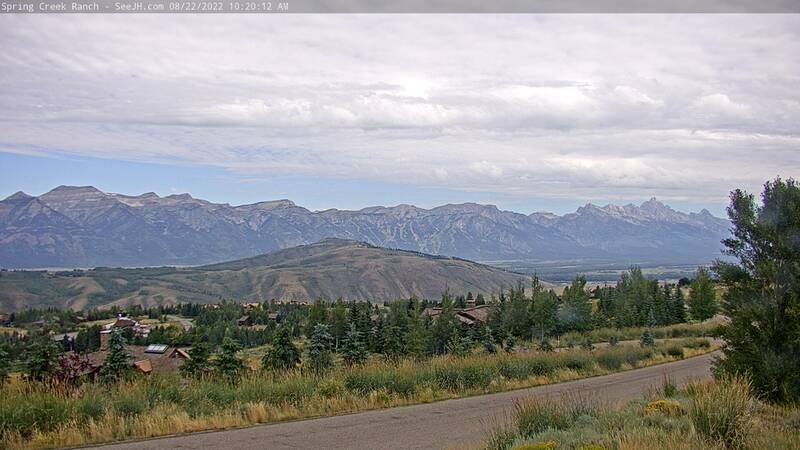 Unmatched views in close proximity to all that Jackson Hole has to offer 365 days of the year. Spring Creek Ranch is located on a wildlife sanctuary almost 1,000 feet above the town of Jackson and has the most spectacular views of the Teton Mountain Range, including the world famous 13,700-foot Grand Teton. Our luxury resort gives guests the choice of Inn Rooms, Townhouses, or Mountain Villas to provide the right accommodations to suit your needs. Whether exploring Grand Teton or Yellowstone National Parks, or testing your skill on the Snake River Fly Fishing, White Water Rafting, or many other countless recreational opportunities, Spring Creek Ranch is a destination luxury resort for any type of guest. Enjoy the western cuisine at the DiRoNA award-winning Granary Restaurant with floor to ceiling windows to view the sunrise or sunset over the Grand Teton. Disconnect from the outside world and rejuvenate at the Wilderness Adventure Spa with a High Altitude Hot Stone Heaven Massage. Spring Creek resort is the proud recipient of the prestigious Conde' Nast Traveler Gold List designation. We pride ourselves on our tradition of integrity, innovation and our ability to provide services that exceed expectations. Spring Creek Ranch is described as "luxury with rustic flair surrounds guests in authentic cowboy country," according to the Robb Report of the Top Ten Family and Corporate Retreats in October 2004. "Panoramic views of the Teton Mountains, verdant wild flower meadows and endless blue skies quiet the mind and enable us to live in the moment."